As a staff photographer with the Missouri Department of Conservation, I always enjoy sharing my tips with people. 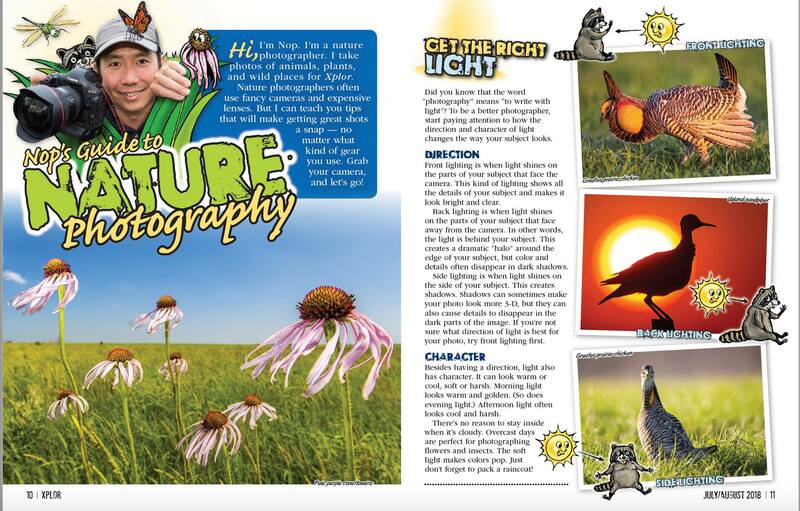 So, I hope you get a chance to see a recent issue of Xplor magazine (kid version of Missouri Conservationist magazine) where I give tips on nature photography. 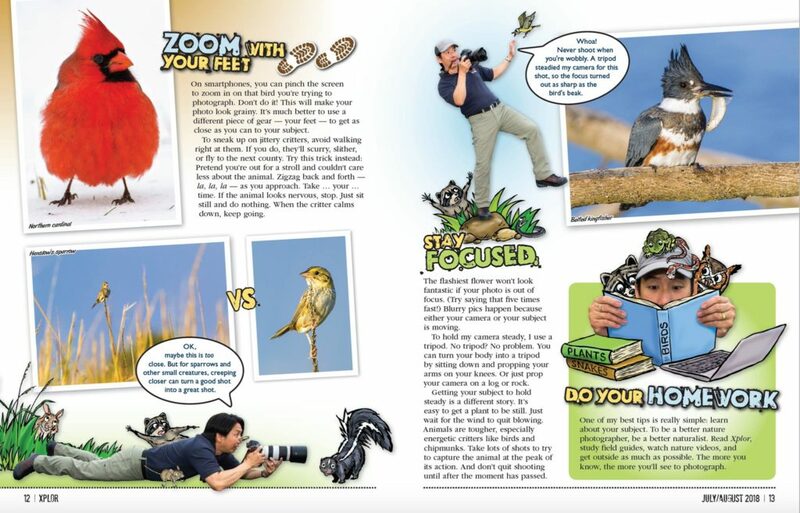 This magazine targets young kids, but it is also packed with so much information that it is also fun for adults to read. The magazine is free for all Missouri residents!